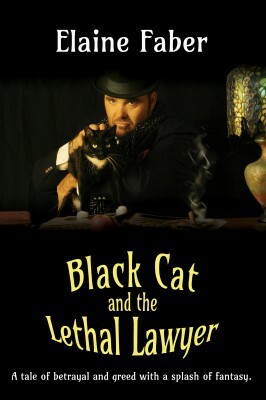 Details at the end of this post on how to win a copy of Black Cat and the Lethal Lawyer, along with a link to purchase the book where a portion goes to help support KRL. Kimberlee Clarke is astonished when she receives a letter from her Grandmother Lassister in Texas. Even more astonishing are the contents: Grandma is considering who to give her horse ranch to after she dies. The inheritor has to manage the ranch the same way as Grandma’s late husband would have. Kimberlee is not keen to travel there—she is suffering severe headaches—but when the doctor tells her that they are the result of stress, husband Brett suggests they visit Grandma. Thumper, Kimberlee’s black cat, is also invited, as is Kimberlee’s friend, Dorian, who turns out to have received an identical letter from Grandma. Unknown to Kimberlee, Dorian is her cousin! Kimberlee, Brett, their five-year-old-daughter, Amanda, and Thumper set out, accompanied by Dorian and her dog, Sam. Upon arrival at their grandmother’s place, Kimberlee feels uneasy, although there appears to be no reason for her feelings. Grandmother is exactly what she purports to be, but Kimberlee is right be uneasy—Granny has a hidden agenda. The hired hand, Harold, and his wife, and Grandma’s lawyer, Wilbur Breckenbridge, are as thick as thieves. Nanny, hired by Grandma to look after Amanda, is a rigid, scary woman. Something is not right…and the visitors soon discover some highly irregular dealings which could very well lead to murder. Thumper is delighted to meet Noe Noe, Grandma’s Burmese cat, and Sam is just glad to be on the fabulous ranch. The writing is energetic, the plot intricate and plays out satisfactorily, as does the ending. I enjoyed this cozy—not the least because of the cats, Thumper and Noe Noe. The characters of Kimberlee, Brett and Amanda are well shown and charming, Dorian is a little less so but her dog, Sam, is sweet. 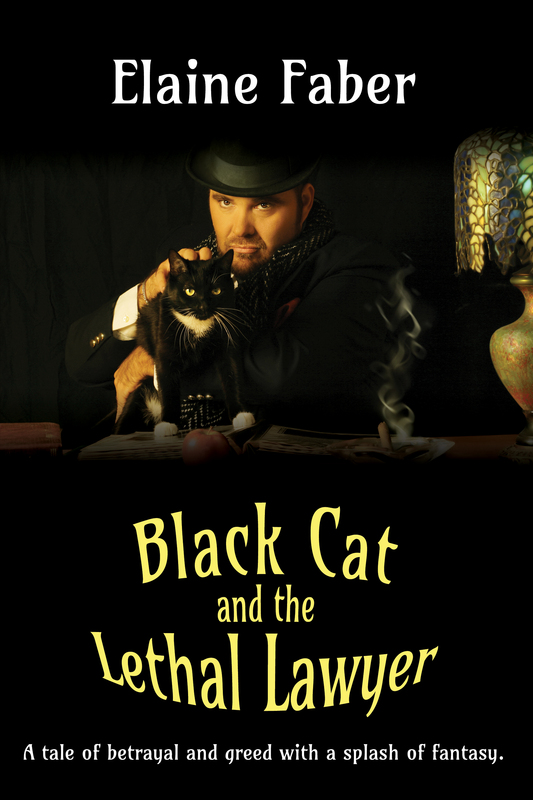 To enter to win an ebook copy of Black Cat and the Lethal Lawyer, simply email KRL at krlcontests@gmail[dot]com by replacing the [dot] with a period, and with the subject line “Lethal,” or comment on this article. A winner will be chosen November 29, 2014. U.S. residents only. Sounds like a great match for me. A recent post from Maddy: Logical Defeat–reason with that! Sounds like a very interesting plot with a variety of characters not usually found in mystery books. I’m looking forward to reading it. Sounds like there are plenty of suspects to wade through in this mystery to keep me challenged and entertained. Sounds like a good read! Enjoyed the article on it!